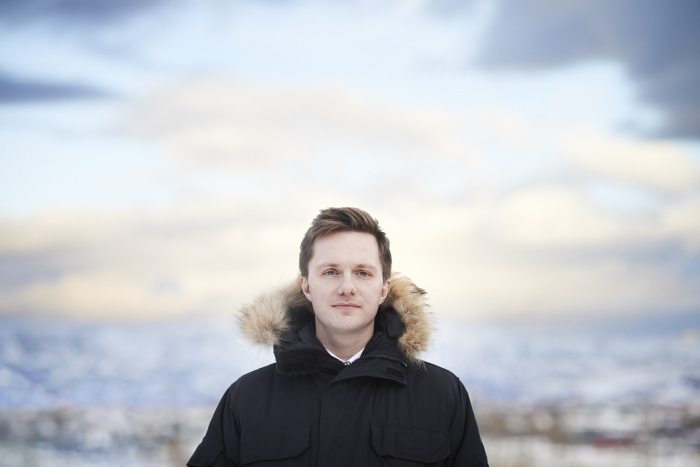 Organist James McVinnie is internationally renowned both as soloist and ensemble player. Recent highlights have included concerts in the Holland Festival with Oneohtrix Point Never and the Nederlands Kamerkoor, the Salzburg Festival with Mozarteumorchester Salzburg, the BBC Proms with Zürcher Kammerorchester, the opening night of Southbank Centre’s 2014 Meltdown, curated by James Lavelle, and at the MusicNOW festival, curated by Bryce Dessner of indie rock band The National. organ. 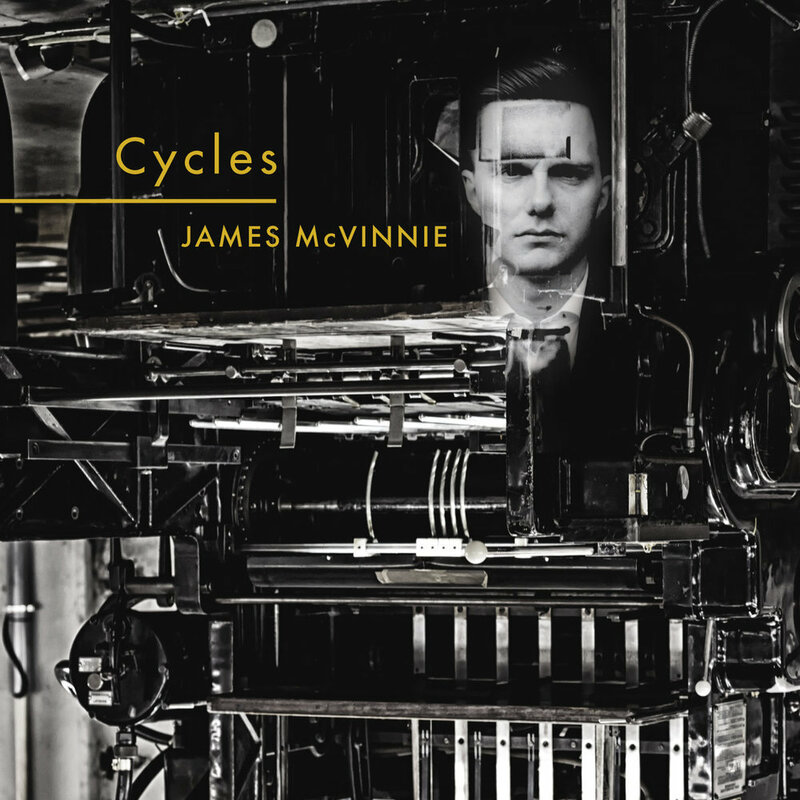 A strong advocate of new music, James regularly collaborates with leading contemporary composers and musicians, including Nico Muhly, Nadia Sirota, Valgeir Sigurðsson, Sufjan Stevens, Sam Amidon, Alexi Murdoch, Mara Carlyle, Oneohtrix Point Never, James Lavelle with UNKLE, Beth Orton and Ben Frost. He has commissioned works from Nico Muhly, Martin Creed , Richard Reed Parry, Shara Worden, and David Lang. As a continuo player, he has appeared with leading period instrument ensembles at virtually every European early music festival. Cycles, his debut release of music written for him by Nico Muhly was released on this label in 2013 to widespread critical acclaim. In 2017, a follow-up remix album Cycles_1 was released on Bedroom Community - featuring remixes from Sam Slater, Matt Huxley, Scanner, Talos, Paul Evans, Liam Byrne and Alex Groves.